You can register for a VisualBooks account for free! Then you can login and book your appointment online just in seconds…otherwise, feel free to call to make an appointment. 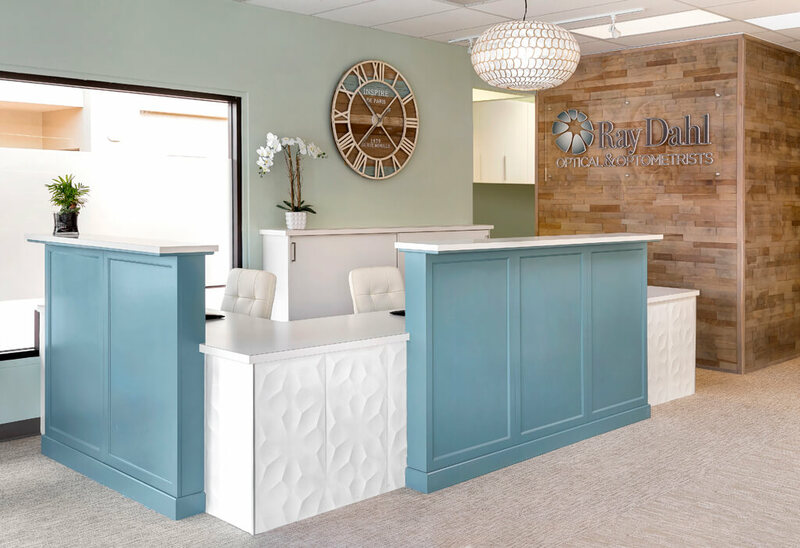 Cutting-Edge Eye Care: we furnish our comfortable office with advanced optometric technology to ensure accurate diagnoses and progressive treatment. Our eye doctors stay current with medical developments, so you benefit from the best vision care possible. 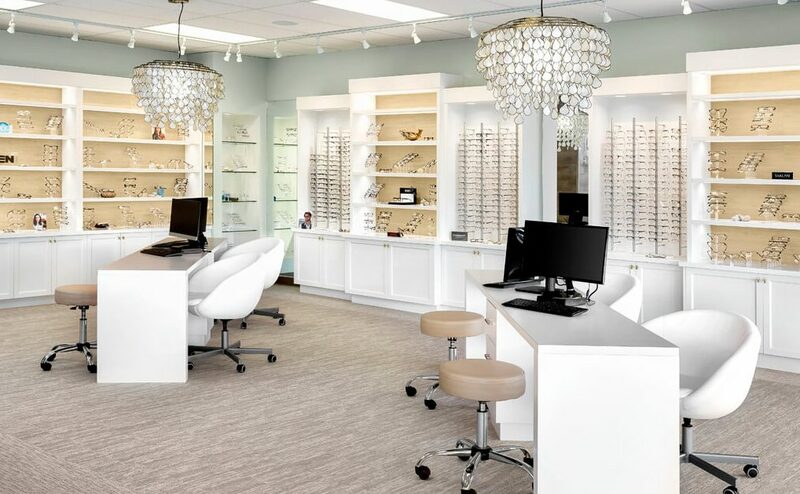 Expert Experience: our Sidney, BC, eye doctors bring years of professional experience to provide a full range of top-notch eye care services. No need to take our word for it, ask our many satisfied clients who return regularly! Quality Optical Collection: we keep a diverse selection of eyeglasses in our store to satisfy the fashion taste and vision requirements of all our patients. Walk-ins are welcome, stop by anytime! Personalized, Efficient Service: vision is essential to your quality of life, and we want you to optimize every day with crisp, clear and comfortable eyesight. 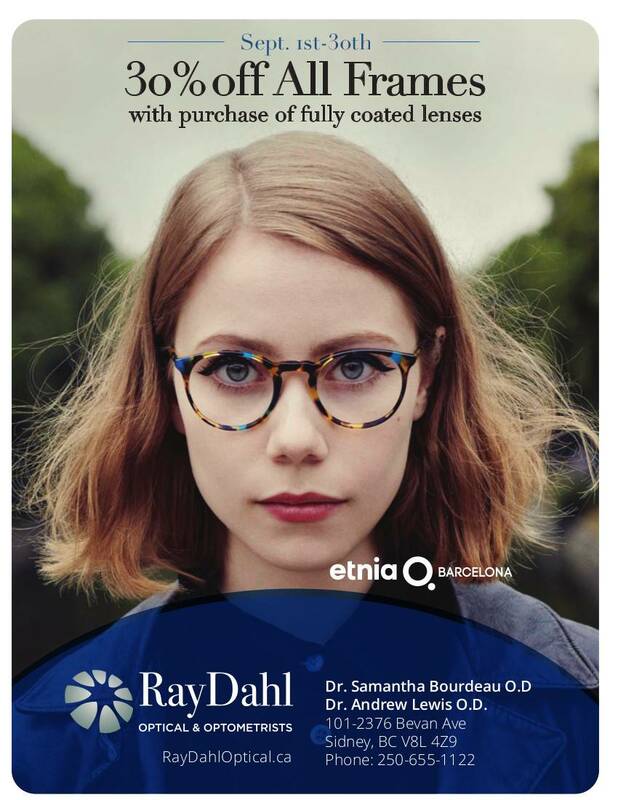 Every patient is a unique individual, and our optometrists will provide personalized eye care to satisfy your particular needs. Learn more about what problems can be spotted with an eye exam and special considerations for kids and contacts. 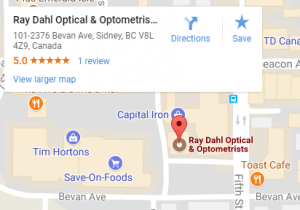 Welcome to Ray Dahl Optical and Optometrists – serving patients from Sidney, North Saanich, Saanichton and all of Vancouver Island. We value your eyes and care about every patient! Our eye doctor in Sidney, BC, will ensure that you receive first-rate treatment for any vision and eye health condition. Whether you need vision testing, new designer eyeglasses, or medical treatment for eye disease, our optometrist will take care of you. Your vision is precious, and we invite children and adults of all ages to benefit from our precise and compassionate services and eye exams in Sidney, BC.